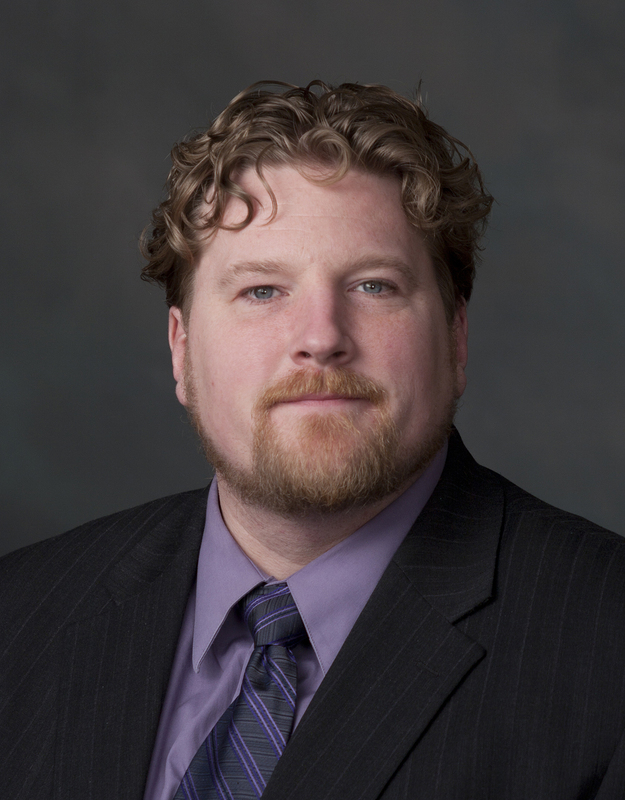 NORTHEAST – Jeffrey Smith has been named director of Institutional Research at Ivy Tech Community College–Northeast and will report to Chancellor Jerrilee K. Mosier. In this position, Smith will focus on the quality and efficiency of data collection, analysis, and reporting thereby providing additional tools for decision-makers to strategically plan as the college evolves. 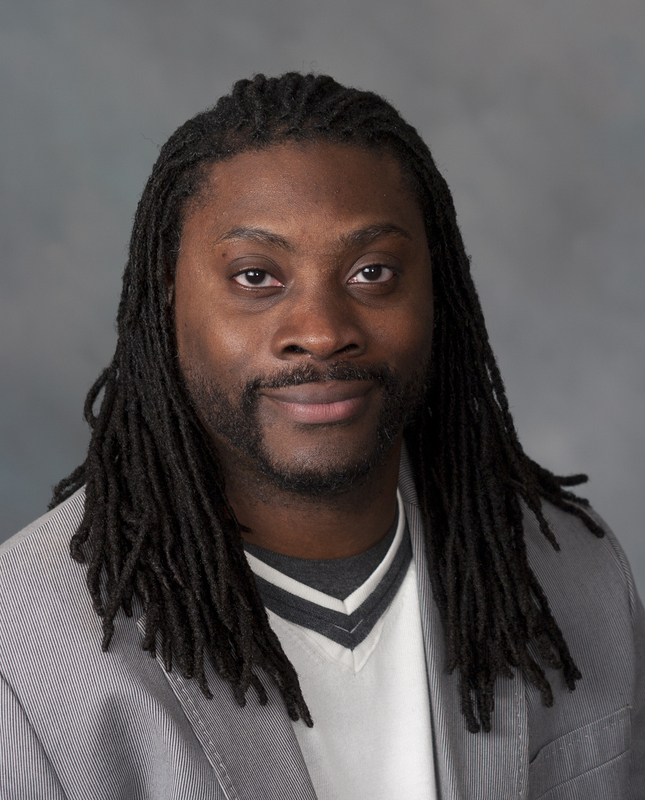 Prior to joining Ivy Tech, he was doing similar work as a research associate at the Missouri Department of Higher Education for two years. Smith earned a Master of Arts in Sociology from the University of Notre Dame and a Master of Divinity from Louisville Presbyterian Seminary in Louisville, Ky.
Zeke Bryant recently joined the college’s Media Services office as multimedia specialist, where he will oversee the region’s multimedia materials including photography, video recording, and various other A/V endeavors. He has a Bachelor of Arts in Telecommunications from Indiana University, Bloomington, and has most recently spent more than six years with WFWA PBS 39 as a production assistant, where he was part of the 2008 Emmy award-winning team. 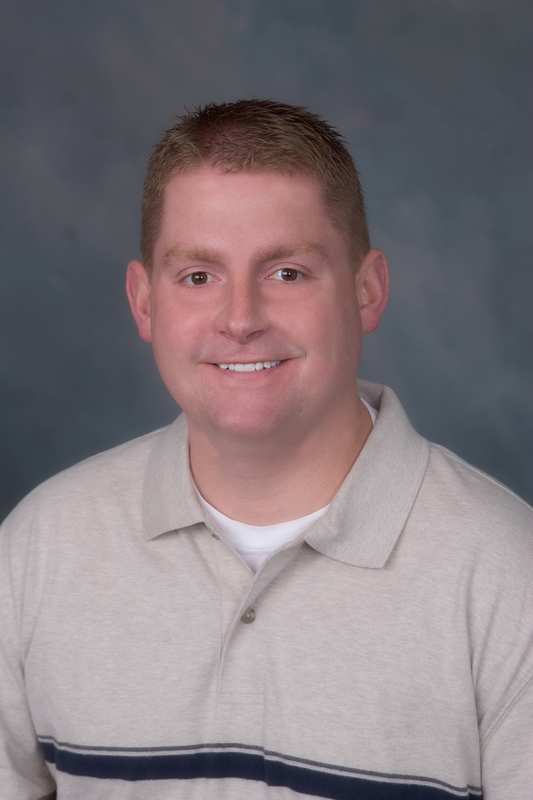 Andrew Welch has been named director of Marketing and Communications at Ivy Tech–Northeast. In the role, Welch will support the internal and external marketing and communication functions of the statewide community college system by collaborating with its central office and advertising agency. He will plan an integrated marketing communications approach and process at a regional level to support the campuses in the nine-county region. He was previously an assistant director of marketing and communications at Ivy Tech–Northeast for two years, operations supervisor and graphic designer at IPFW for 4 years, and at The Journal Gazette for seven years. Welch has earned a Bachelor of Science in Business Management from IPFW, a Bachelor of Arts in Communication from IPFW with minors in journalism and public relations, and is in the final stages of earning a Master of Science in Integrated Marketing Communications from Eastern Michigan University.